Tecnoricambi handles about 12,000 bushings per year among its spare parts for earthmoving equipment, excavators, loaders and mini excavators. In various sizes from 30mm (internal diameter) up to 160mm (outside diameter), with internal or external groove, with hole or not. The quality is always good, made of hardened and tempered steel or bronze. 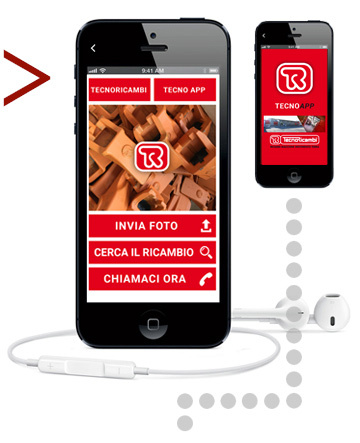 Tecnoricambi is an official dealer of genuine and aftermarket spare parts and accessories of Bushings for earth moving machines. 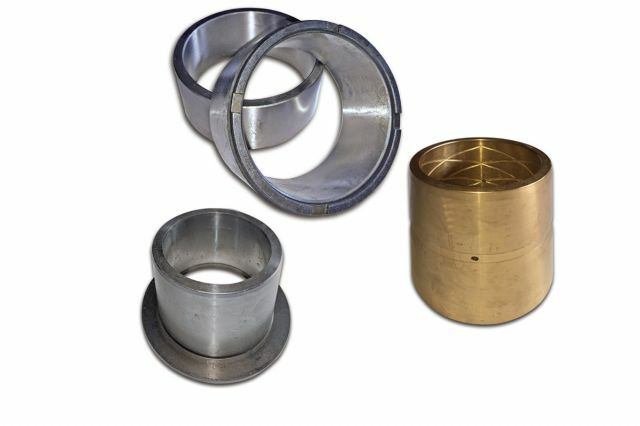 Our catalog offers Bushings for Tecnoricambi is an official dealer of original and compatible spare parts and accessories of Pins for earthmoving machines..